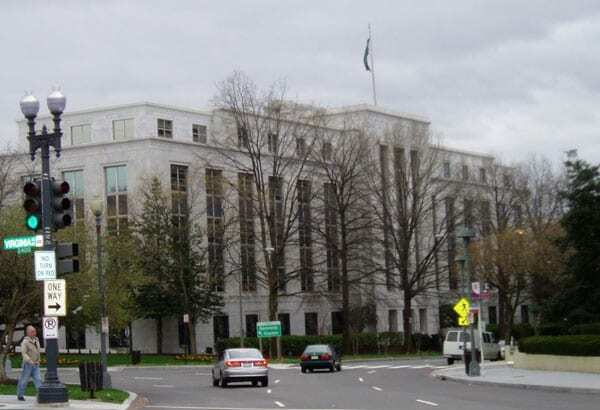 A neighborhood group in Washington, DC approved a resolution yesterday that would rename the part of New Hampshire Avenue that runs in front of the Saudi Embassy as “Jamal Khashoggi Way.” The embassy’s address is 601 New Hampshire Avenue NW. Advisory Neighborhood Commission 2A’s seven members passed the resolution unanimously according to commissioner James Harnett, who said commissioners were outraged not only by Khashoggi’s death, but also by President Trump’s lack of response. Harnett wants the new street name to be a constant reminder to the Saudis that the US won’t forget what happened to Khashoggi and stand committed to freedom of the press. An online petition was started last month to rename the block, and it now has more than 8,000 signatures. Two of Khashoggi’s friends started the effort: Michael Werz, a senior national security fellow at the Center for American Progress, and Gary Schmitt, a resident scholar in strategic studies at the American Enterprise Institute. They must now go before the DC city council, where its approval may take six to nine months, after which it would also need to be signed by the mayor and approved by Congress.